The state legislature has overridden the governor's veto and the law to abolish the death penalty in the state is now the law of the land. Cheers to the lawmakers of Nebraska. Just a year after Vermont became the first state to require labels for products made with genetically modified organisms, Governor Peter Shumlin on Thursday signed an equally controversial but very different kind of legislation: the state has now become the first to remove philosophical exemptions from its vaccination law. Cheers to the legislature and governor of Vermont!! Fighting Infectious Diseases and Overcoming Poverty, focusing mainly in Africa. This week we turn our attention to the Ayoreo tribe of Paraguay. Satellite images have caught a Brazilian cattle ranching firm, Yaguarete Porá S.A., illegally clearing land inhabited by uncontacted natives in Paraguay. This is a question not only of stealing land but also a lethal danger to the uncontacted tribespeople who can be wiped out by diseases for which they have no immune system protection. Please write a letter to Yaguarete boss, Marcelo Bastos Ferraz, asking that he immediately suspend all work on the Ayoreo’s ancestral land, and return his property to its rightful owners. A template text is available on the site. We are adding a new section to the blog in order to join the struggle against slavery worldwide. 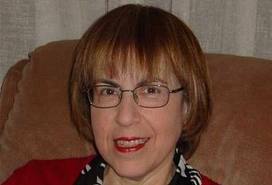 We refer you to the site of Walk Free where you can find a large number of campaigns against manifestations of slavery in different countries. The number of people living in slavery is of the order of 35 million, which indicates the extent of the problem. We suggest that you look up the Fair Trade movement in your country and make an effort to avoid buying slave-produced products. Look for this logo. This week we call you attention to slavery in Mauritania. According to the recently-published 2014 Global Slavery Index, there are over 155,000 people trapped in modern slavery in the country, accounting for over 4 percent of the entire population. This makes Mauritania the country with the highest prevalence of slavery in the world. Despite outlawing slavery three times and making it a criminal offence in 2007, the Mauritanian Government has failed to genuinely tackle the problem. 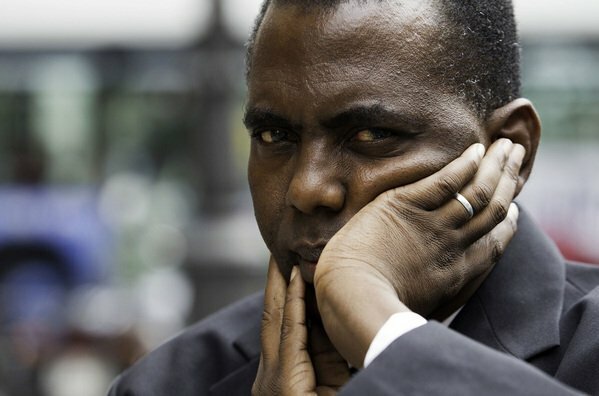 Anti-slavery activists Biram Dah Abeid, Brahim Bilal, Djiby Sow have been sentenced to two years in prison. Please join the call for their release. For more details on the struggle against slavery go here. Hundreds of lesbian, gay, bisexual, transgender and intersex (LGBTI) activists are at risk of being denied their right to peaceful assembly and at risk of violence during the Pride march planned in Kyiv on 6 June as the police fail to show full commitment to protect the march. Please call for security for the marchers. Human rights lawyer, Arão Bula Tempo, was conditionally released on 13 May. However, human rights activist, José Marcos Mavungo, remains in detention at Cabinda civil prison (Cadeia Civil de Comarca de Cabinda) as authorities continue to conduct investigations into his case. They have both been charged separately with crimes against the security of the state and risk jail sentences of between 10 – 15 years. Please call for a stop to these prosecutions and the release of José Marcos Mavungo. Multilingual reports are available at the link. Workers in the tobacco fields of North Carolina work in appalling conditions. Tobacco farm workers in North Carolina whose employer, the North Carolina Growers Association, has signed an agreement with the Farm Labor Organizing Committee (FLOC) for representation work in better conditions than their unorganized peers, and have access to a grievance mechanism when problems arise. 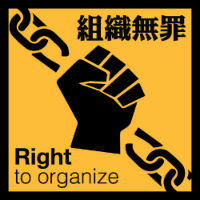 The Chinese government has long repressed any non-government labor organization efforts. The sole independent union is in Hongkong. The Hong Kong Confederation of Trade Unions, the only independent trade union in the country, has launched a major global campaign to demand that the Chinese government respect workers' rights and end police violence. It just needs a click and send, so please join the protest.